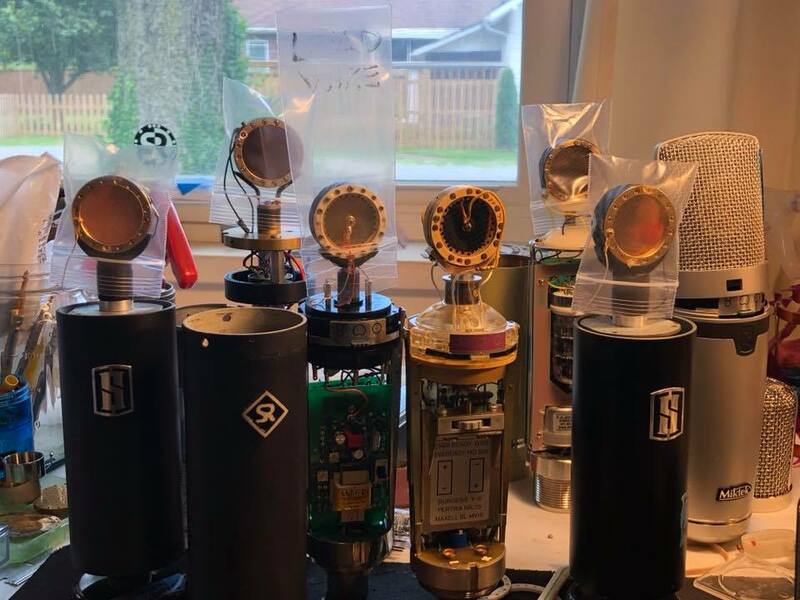 Shannon Rhoades builds custom microphones and restores vintage mics for almost any music genre. He owns a company called MicRehab where he tends to the world’s largest vintage mic collection owned by John McBride, Martina McBride’s husband - they own Blackbird Studio. Learn how Shapr3D helps him breathe new life into vintage mics. I have used 2D CAD in the past. I designed custom choppers for Orange County Choppers , Ozzy Osbourne, Vince Neil, Discovery Channel’s show Biker Build-Off 8, 9 ,10 and many others. When you first started using Shapr3D, what problem were you trying to solve? I wanted to use my iPad Pro to draw for my company MicRehab. I recently moved to the 3D world after buying a 3D printer. 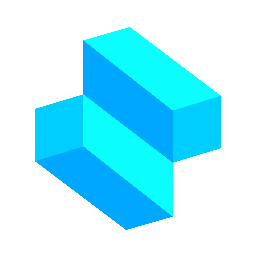 Shapr3D seemed like the only software capable of doing what it need. What is your workflow with Shapr3D? Working with vintage mics, almost all parts do not exist to replace anymore. With Shapr3D I am able to draw the necessary parts, then 3D print it and install them. In addition, I use the app to design new mics. I am able to draw most of the mic right there in Shapr3D and can see the the design before it being produced.